Broadview Energy Solutions B.V. (Broadview) holds participations in Barents Naturgass A.S., Molgas Energia S.A.U. and Cryogenic Container Solutions B.V. Jointly, these companies are the European market leader in small scale distribution of LNG. 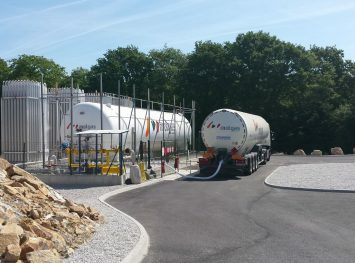 We are Europe’s leading small scale LNG distribution group. 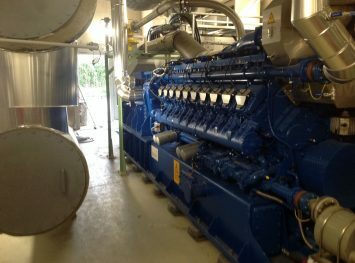 We supply LNG to off-grid industry, remote power generation, marine fuel and truck fueling. Broadview and its partners offer LNG sourcing, transport, storage and regasification services both separately as well as an integral solution. Broadview leases cryogenic equipment. 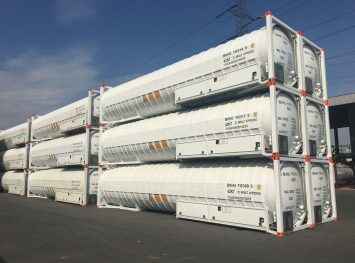 Cryogenic Container Solutions B.V., has a large fleet of 40ft cryogenic ISO containers. These cryogenic containers are suitable for transport and storage of cryogenic liquids such as liquid natural gas (LNG), ethylene (LEG), ethane and nitrogen (LIN). We have pioneered the use of cryogenic containers for LNG transport over long distances, to locations like Scandinavia, the Balearics, the Caribbean and South America. As a result, our group has built real operational experience. 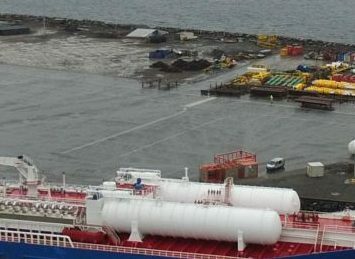 Furthermore, we offer temporary LNG storage using LNG containers. This is interesting for industries with seasonal demand and industries that require LNG supplies for a short duration. Finally, the containers are leased out to third parties for a wide range of applications. For instance, our containers are deployed for intercontinental ethylene (LEG) and ethane transport and for purging operations requiring liquid nitrogen (LIN). Broadview aims to expand and strengthen its current position in small scale LNG. For this purpose, we will pursue organic growth of existing businesses as well as new acquisitions and investments.